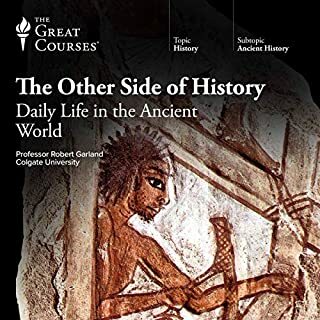 What did you love best about The Other Side of History: Daily Life in the Ancient World? This book will take you into the lives of common people. Professor Garland is down to earth and well spoken and adds a touch of humor. I loved this. My all time favorite audio book. Yes....both. And I am so very grateful to live in this era. Our ancestors had it very tough. You will find many of your own beliefs and customs are rooted a long way back in history. I highly recommend this book even if you are not a history buff. Someone who needs the obvious spoon feed to them again and again. Someone who's intelligence is not easily insulted. Someone who has a very high tolerance for boredom. 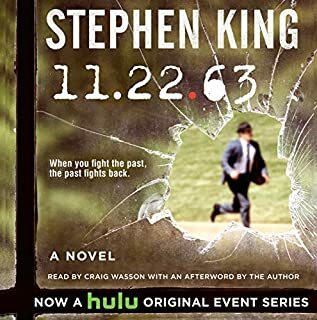 Has 11-22-63 turned you off from other books in this genre? What three words best describe Craig Wasson’s performance? Well, he had not to much to work with, but a little overdone. Still a fan....we all have our off days. In a heart beat! I read the book and loved it. 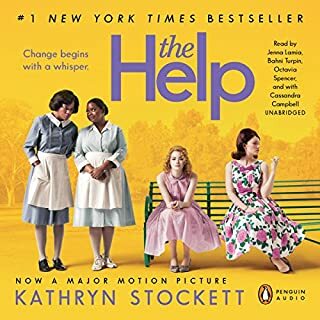 I bought the audio book because I just wanted MORE or The Help. The proformance of the readers was so close to what was in my own head, especially Abaline. I will surely listen to this again. Unique story, pulls all the heart strings! It is so hard to believe this was what life was like for the women in this book in such recent history. Not only the racism, but the life the white women were expected to life too. We have really all come a long way. And I think it is important we do not forget.